AJ keeps you company while you’re at work and when you’re on your way home. Radio is his life and passion, and so are the listeners! He is originally from Reading, and now lives in Ephrata with his wife and dog! When he’s not on the air, you can find AJ at various concerts, events and breweries in Central PA. He’s your friendly neighborhood nerd, beer, and beard enthusiast! AJ also enjoys running and weightlifting. You can find him at various charity 5k races throughout the year. 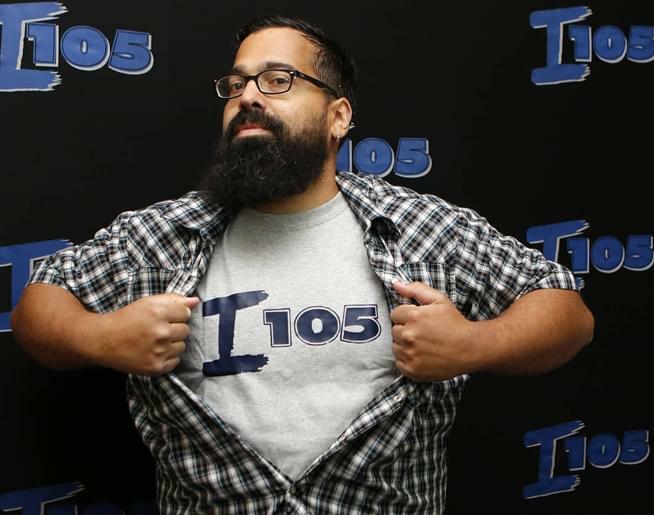 AJ can be heard weekdays 2 – 7P on I105 WIOV!